Nursing is the largest health care profession in the country, providing care in under served areas, hospitals, walk-in clinics, schools, prisons, and in the home. A nursing workforce shortage would prove to be detrimental to the health care industry and communities. Recognizing the need to have a sufficient number of registered nurses to meet the health care needs of the population, the Delaware Nurses Association and the Delaware Board of Nursing partnered in a joint research effort to examine the current composition of registered nurses licensed and practicing in the state of Delaware. 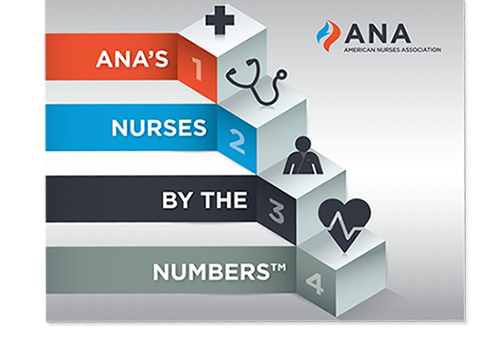 ANA’s Nurses by the Numbers™ features data from the Bureau of Labor Statistics, and explores the economic value of nurses and nursing services. The National Center for Health Workforce Analysis, part of the Health Resources and Services Administration (HRSA), released The U.S. 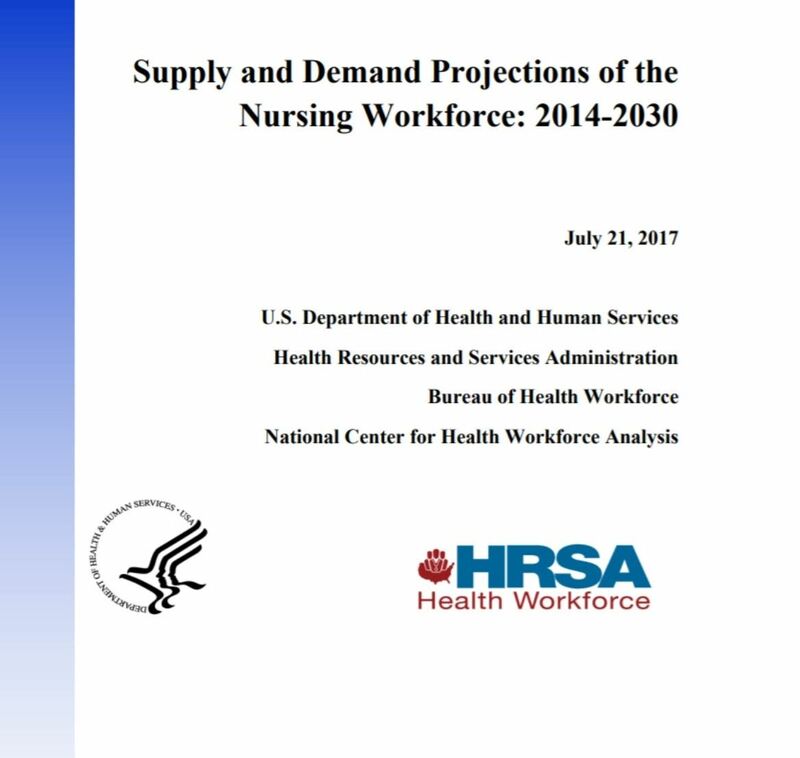 Nursing Workforce: Trends in Supply and Education. This report presents data on the supply, distribution, and education/pipeline of the U.S. nursing workforce. Data and information are incorporated from various sources covering both the registered nurse (RN) and licensed practical/vocational nurse (LPN) workforces.